Crayola Free Shipping Sale! Items As Low As $1.99 Delivered Plus 8% Cash Back! 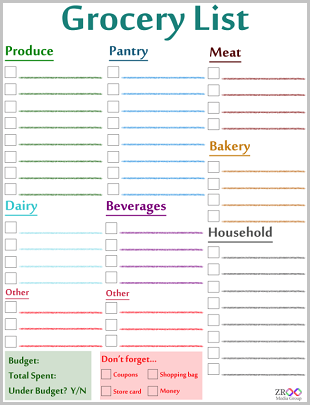 November 2, 2011 · by Zack & Katie · Post may contain affiliate links. See my disclosure policy here. Looking to grab some holiday gifts for a great price? 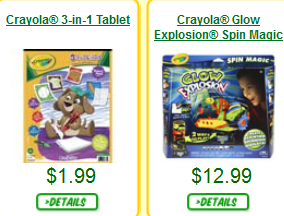 Go here to shop Crayola through ShopAtHome and earn 8% cash back! Select the "Sale" tab on the left to browse the many sale items! Use code CRAFREESHIP to get free shipping on any order. Apparently checkout a little tricky. 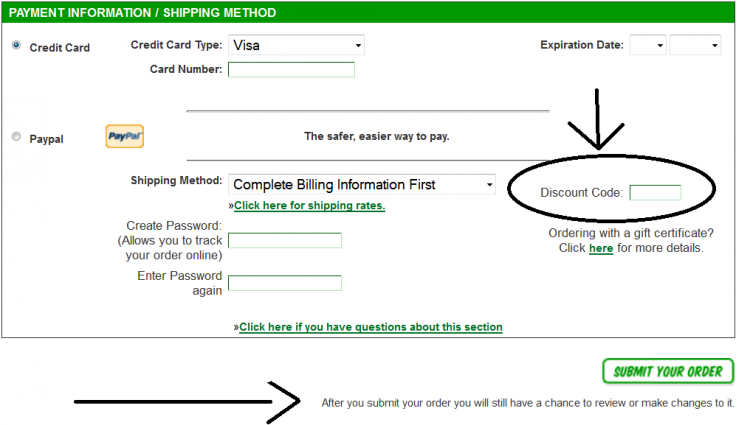 There is a "submit your order" page and AFTER THAT a "finalize your order" page. The discount code box is also very small. Here's a screenshot to help you out! Notice it says there will be another step after "submit your order" is clicked.